ain the confidence to cook all types of proteins with our simple to understand cooking guides. These reference tools offer the best methods for cooking different cuts of meat, and temperatures for various levels of doneness. For convenience, download and print the ones you use most, and keep them handy in the kitchen files. Explore the options below, and check back as we add new cooking guides. Learn how to cook buffalo. 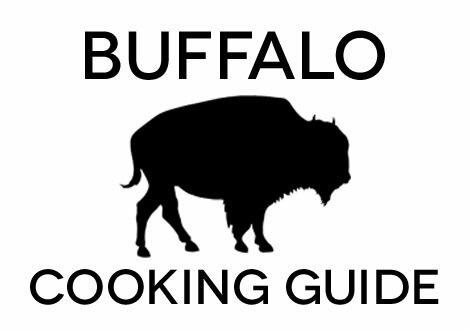 Our Buffalo Cooking Guide covers how to cook buffalo steaks, ground buffalo, and other buffalo cuts available from D'Artagnan. Cooking wild boar is easy. 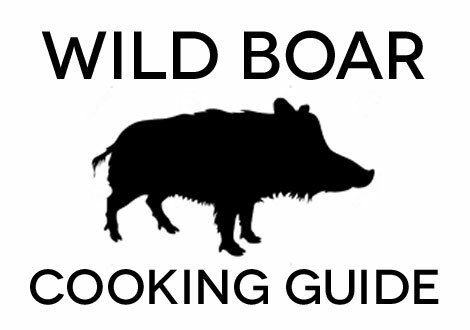 Our Wild Boar Cooking Guide covers how to cook wild boar tenderloin, how to prepare wild boar roasts and other wild boar products available from D'Artagnan. Don't be intimidated when it's turkey time. 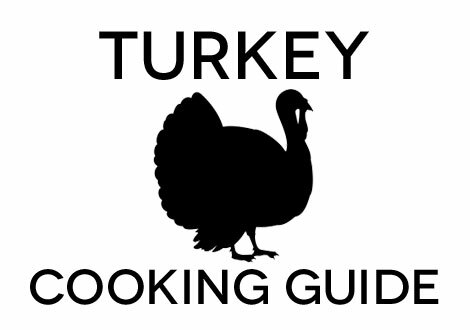 Our Turkey Cooking Guide covers how to cook turkey, and how to prepare turkey breast available from D'Artagnan.